Thank You for visiting my website. I appreciate the opportunity to assist you with your special event. Events by WMR is a Wedding Planning and Events Coordination company based in Los Angeles. We focus on personalizing each and every event to the client. 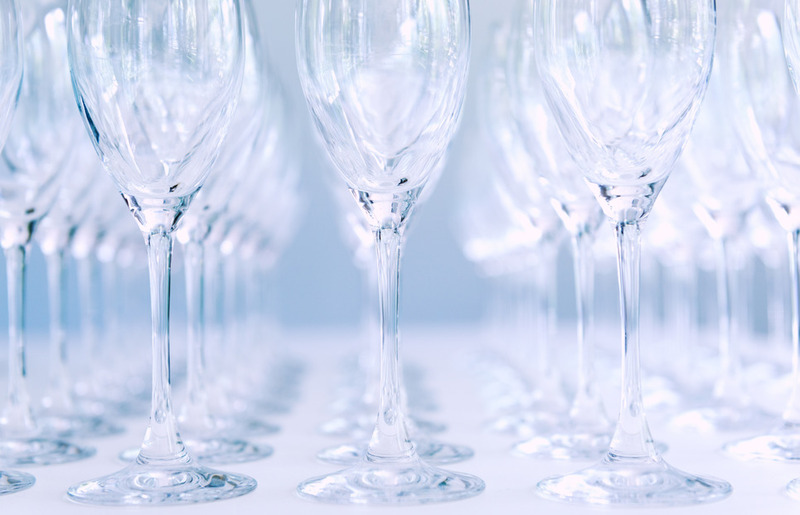 Are you planning a baby shower, a bridal shower, a wedding, a special surprise birthday celebration or a celebratory awards event? Let us assist you in preparing for that special day. 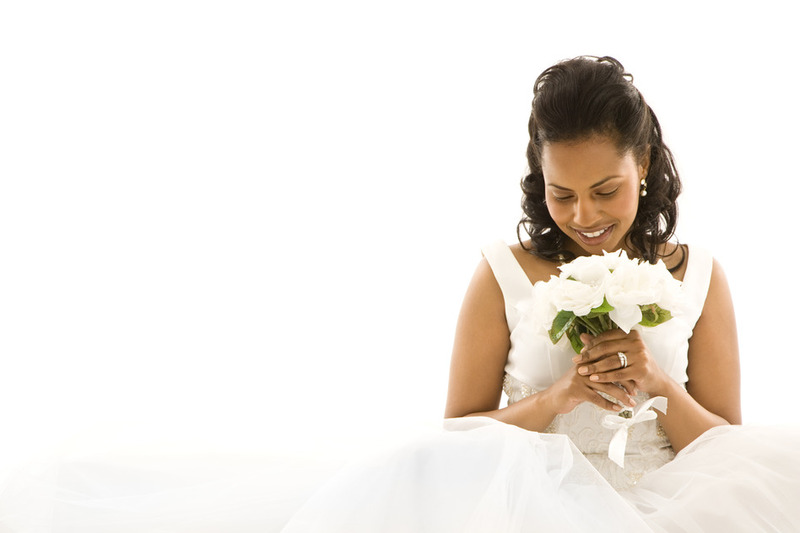 Planning that “special day” can be stressful, emotional and an overwhelming experience. Let us help you plan, prepare and stay on track while reminding you to actually enjoy the experience. Mingle and enjoy your guests. Our goal is to listen to you and understand your needs and desires, so that together we can create the vision you have for your special day! Whether you need us to orchestrate your entire event from beginning until the last guest leaves or to step in towards the end to ensure that all your planning goes flawlessly or somewhere in between, Events by WMR will give you peace of mind and allow you to enjoy your event! Thank you for taking the time to visit our website and we look forward to meeting you soon! Thank you so much for doing the 50th birthday event for Stephanie. This will be a memory that she and I will remember forever. I just ask that the Lord gives you good success in all your endeavors. Kevin and I were getting married each for the first time, and we are both around age 60. I knew I didn’t want a fancy wedding, but had never even helped plan a wedding, let alone my own. I’ve known Wanda for many years, through her mother, my dear friend Willie Mae, and in sharing the wonderful news with Willie, she reminded me that Wanda was a wedding planner. We had about 6 months to plan it. In hiring Wanda after talking with her, I knew that she would provide the help I needed. Although she expended most of her efforts on the day of the wedding, the amount of help she delivered prior to that was incalculable. She created to-do lists and several timelines and updates for the participants (caterer, florist, photographer, musicians, herself and me). She worked with the participants, and then checked with me about the interim steps and suggestions. She met with Kevin and me several times (and Kevin was delighted that someone was telling ME what to do, as I had been telling him what to do for several months!) Wanda provided many wonderful suggestions for the wedding and reception setup and flow, and had moveable diagrams for the room and for all the guest placements. The day of the wedding Wanda really shined. Several of my friends came a few hours early to assist her to set up the flowers and tulle on the pews, set up the tables in the reception hall, and other preparations. She worked with the MC, the 2 people who provided toasts, the photographer, and the caterer, making sure all would go well. She directed traffic before the wedding, and immediately following the wedding, she made sure Kevin and I were attended to and in temporary hiding. Continuing to direct the event, everything went without a hitch. Better than that, the wedding was a dream-come-true for me and for Kevin, and it was exactly the wedding that I wanted. I get goosebumps whenever I think about our wonderful wedding day. Kevin would never admit to such, but his memories are as fond as mine. And that Wanda was our wedding planner allowed that dream to come true. I would absolutely trust Wanda to help me plan other significant events, and would recommend her highly to my friends. Definitely worth the investment, she provided service beyond what I expected. Our wedding was amazing!!! And that is coming from a couple that originally planned to elope to avoid all the hassles that come with planning a wedding. Wanda was recommended to us by our Grandmother and she made it hassle-free for us. We consider ourselves blessed to have had the privilege of working with Wanda who translated our vision with such style, grace, and professionalism. We have to admit we were not the easiest couple to work with. We were indecisive and changing things all the time, I (the bride) was stressing about everything. Wanda was able to deal with that and make EVERY detail exceed our expectations. Our guests enjoyed the wedding and were thoroughly impressed with Wanda’s talents. She coordinated everything from the decorations to food, and it all went seamlessly down to the letter. All in all I would without hesitation recommend Wanda to everyone for future weddings or events. She orchestrated a dream come true wedding for us that will never be forgotten. Thank You Wanda for making our wedding day bigger than we could have imagined.